This farm and ranch, offered by AgriBusiness Trading Group and located in Douglas County, has tillable farm ground and grass lands that make it an ideal hunting ranch and includes current CRP contracts that may be extended or allowed to terminate for transition back to an active farm operation. 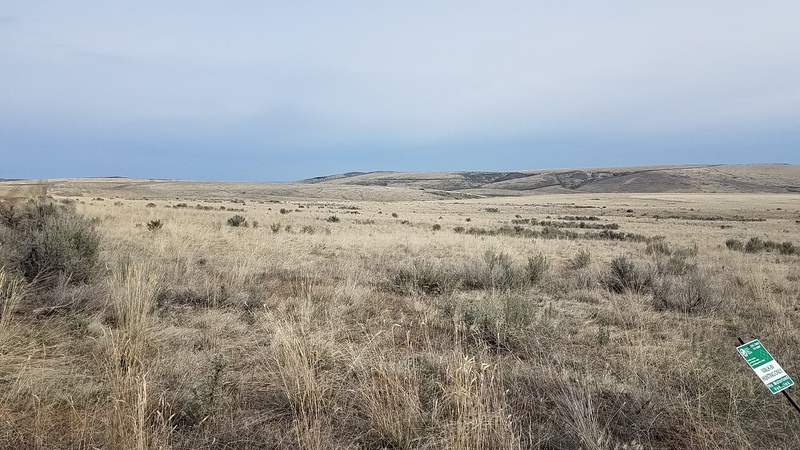 This opportunity lies approximately 18 miles North of Quincy, WA and just a few miles from Rimrock Meadows Recreation Community in Douglas County. Per the Douglas County Assessor, there are 1302.2 +/- total acres with 847.5 +/- acres being tillable per the Farm Service Agency. 100% of the tillable acres are currently enrolled in the CRP program with the current contracts potentially ending in 2018 if desired. A one year extension of the CRP contracts is in process with further extensions potentially available. Current, total income from these contracts is $41,527 per year. Per the USDA Natural Resources Conservation Service, precipitation on this farm averages 9 - 12 inches per year. There are no structures or water rights located on the property or included in the sale. Wildlife abounds with abundant deer and game birds available to be harvested. In addition there are thousands of acres of Nature Conservancy lands bordering the property that could allow an owner to have large contiguous tracts of land available for recreation. The property is accessed mainly via paved and gravel roads that are maintained by the county throughout the year. Other dirt track roads around the farm are not maintained by the county. 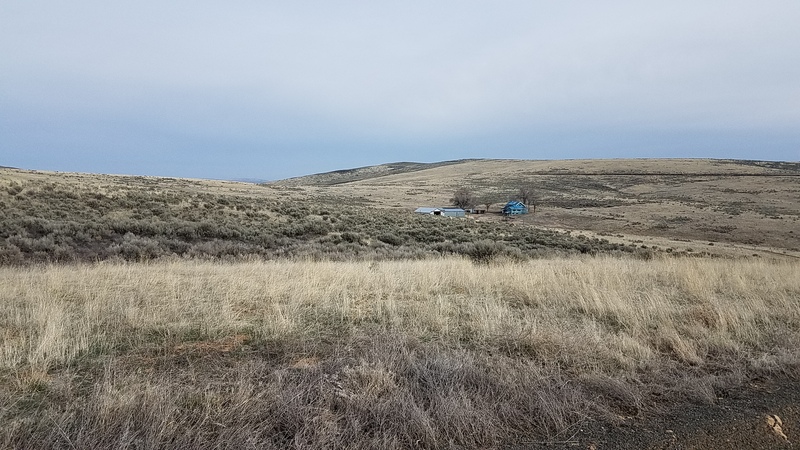 This opportunity lies approximately 18 miles North of Quincy, WA and just a few miles from Rimrock Meadows Recreation Community in Douglas County.